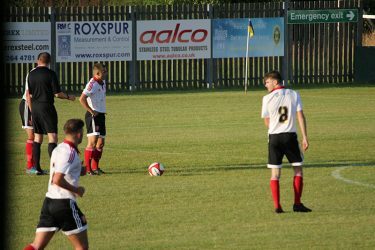 Five days after kicking off their pre-season campaign with a victory over Penistone Church FC, Chris Morgan’s Under 21 side took the short trip to Bracken Moor, the home of Stocksbridge Park Steels. Despite a second half come back from the hosts, the young Blades side once again emerged victorious, thanks to a late brace from Joel Coustrain. 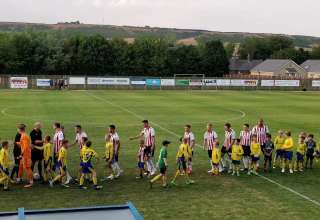 As they did last Friday, the Blades took to the field in the new pinstriped shirt, black shorts and red socks, with the keeper top being exchanged for a black training top so as to not clash with the Steels’ yellow shirts. 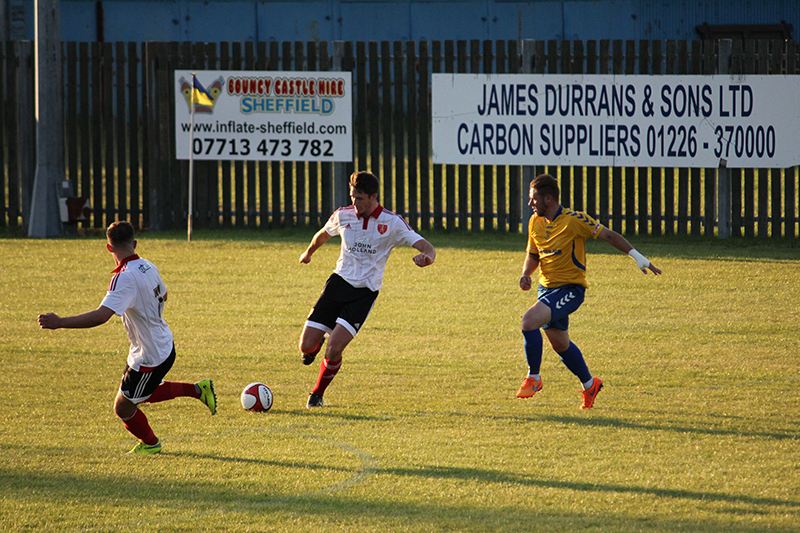 The Blades had the better of the early play, with very few chances for either side. 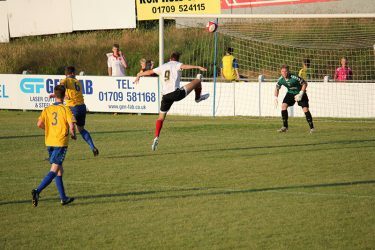 Daniel Cockerline was fairly unlucky to see a ball deflect behind for a goal kick as he chased down and blocked a clearance by the Stocksbridge keeper Andrew. 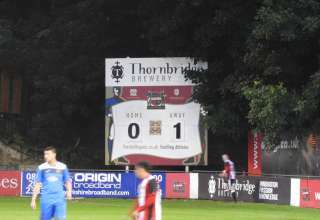 The Blades had the majority of the ball, but there was little to show for it in the final third, until they won a free kick approximately 20 yards from goal. Otis Khan stood over the free kick and there was never any doubt as to his intentions. Khan struck it well and despite knowing exactly where the ball was headed, the keeper was helpless in his attempts to keep out the effort which nestled just inside the left hand post. Shortly after, the Blades won another free kick down the left hand side. This time, the ball was sent towards Cockerline, but sadly evaded everyone as the striker looked to get his head on the cross. 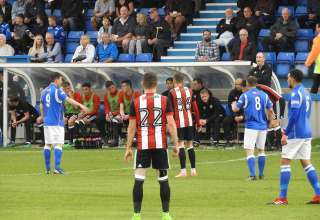 After Cockerline saw an attempt from 20 yards fly off target, he was involved yet again as great vision from the Blades midfield saw a quick free kick played in. Cockerline had the beating of his man, but as he stretched to volley sent the ball over the bar. 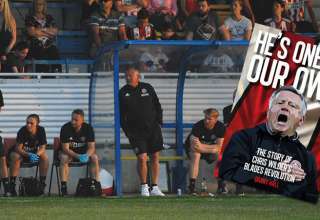 The same man was played in behind again as the Blades looked to add to their slender lead, but this time, the linesman raised an early flag. As United worked the ball in from the right wing, Khan played to Whiteman who shot just over the bar from distance. 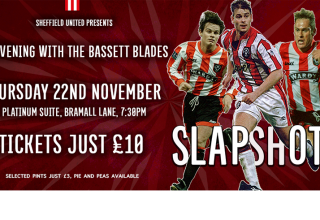 The hosts weren’t lying down though and started to have a little more possession in the Blades half. Thompson shot from the edge of the box, but his effort was safely over the bar. Adam Hinchliffe was next to have a go for the Steels, hitting a free kick on target, only to see George Willis pluck it out of the air whilst diving to his right. 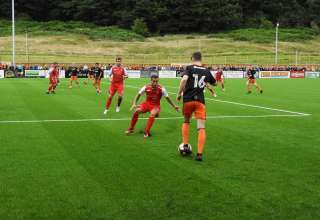 Steels’ captain Garside came in from the left and tried to sneak an effort in at the front post, but Willis was alert to the danger and was down quickly to block the shot. Jake Wright had a go and forced a block with a shot from a difficult angle, but the resulting corner came to nothing and the Blades went into the half time break a goal to the good. Morgan made eight changes at half time, with Eastwood, McDonagh, Brooks, Coustrain, Heh, Bennett, Law and Murray coming on for the second 45. 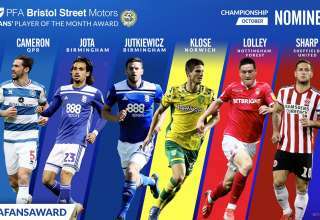 Willis, Wright, Hamilton, Khan, Cockerline, Banton, Kelly and Wiles made way for the substitutes. 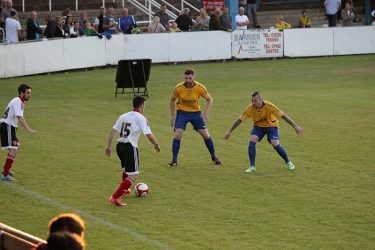 Stocksbridge were to have the first real effort of the half, having put a dangerous free kick across the six yard box, the close range effort failed to test Eastwood and was off target. Murray cut in from the left for the Blades, but dragged his long range shot wide; before Heh managed to work some space in the box but skewed well off target from the angle. Coustrain, Heh and Murray were looking to inject a bit more urgency into the Blades attack, with Coustrain starting to have some luck down the left. 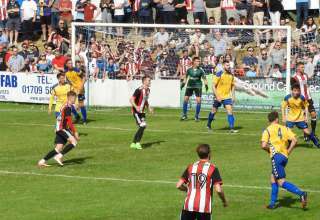 The Stocksbridge keeper showed strong hands to stop a goal bound volley from a Blades corner, before Heh was flagged offside as went one-on-one from a fantastic through ball by David Brooks. 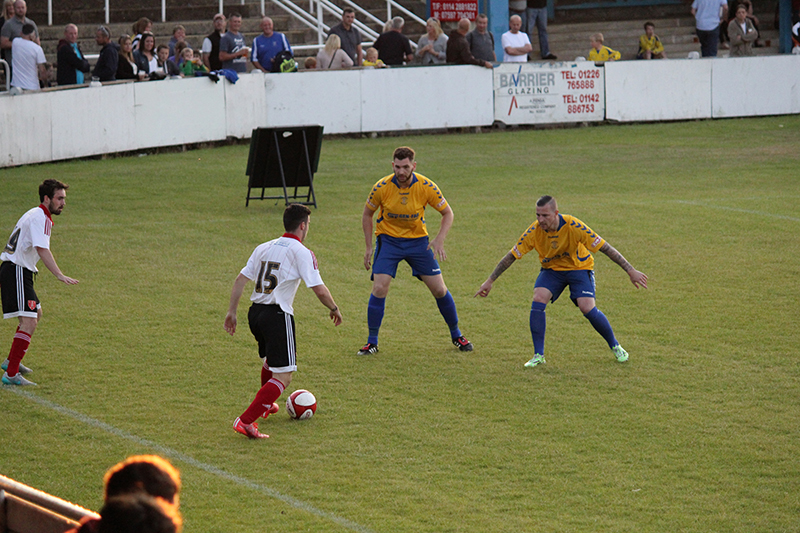 Jake Eastwood was down well to keep out a powerful long range effort from Critchlow, before conceeding a penalty for a foul on a Stocksbridge man as he found himself a long way off his line. Guessing the right way, Eastwood dived to his right and saved the penalty only to be frustrated in seeing the rebound turned in by a Stocksbridge man. 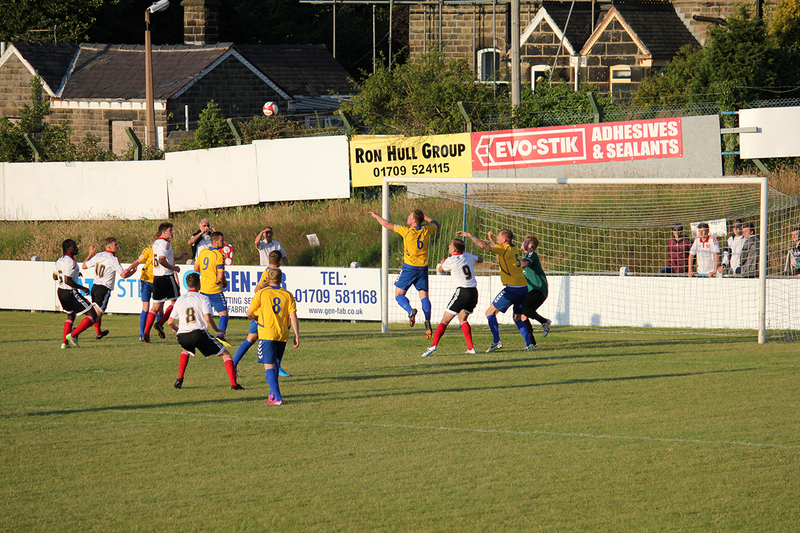 Stocksbridge Park Steels equalise from S24SU on Vimeo. Back on level terms and growing in confidence, the hosts caused trouble with another set piece shortly after, Eastwood beaten by a great free kick from the Steels. The lead wasn’t to last too long, as back down the other end Coustrain played a ball in and was perhaps fortunate to see it turned into the net. As time was beginning to run out, it was Joel Coustrain who was to seal the win. Beating his man down the left, he cut inside and placed a shot into the bottom corner past the outstretched arm of the goalkeeper to grab his second goal in quick succession. 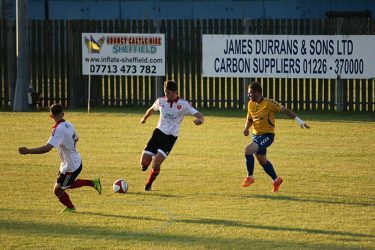 Stocksbridge Park Steels: Andrew, Scully, Lever, Thompson, Cardwell, McFadyen, Shaw, Hinchliffe, Garside (c), Ellam, Critchlow.